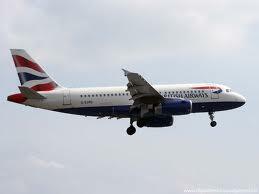 In addition to our free transfer service between Sibford and Heathrow, this summer we will also be operating a free transfer service between Sibford and Birmingham International Airport. Please do consider this option when arranging your child's flights. Birmingham Airport is about 60 minutes from Heathrow. It's a long way from Port Regis and so regrettably we cannot extend this offer to students attending Port Regis. And please remember: do not leave it too late to book flights this Olympic year!